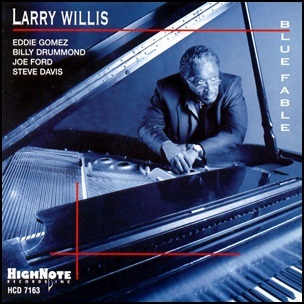 On January 30, 2007, “Highnote” label released “Blue Fable”,the 21st Larry Willis album. 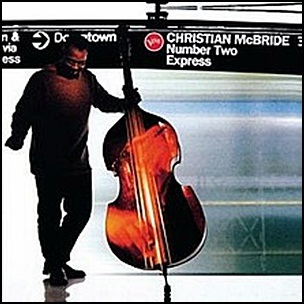 It was recorded in October 2006, at “Van Gelder Studio” in Englewood Cliffs, NJ, and was produced by Don Sickler. 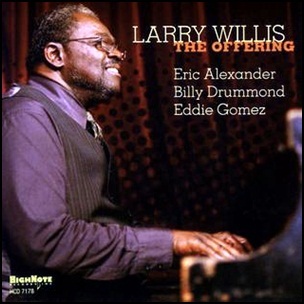 On January 29, 2008, “Highnote” label released “The Offering”, the 22nd Larry Willis album. It was recorded on October 9, 2007, at “Van Gelder Studio” in Englewood Cliffs, NJ, and was produced by Don Sickler.